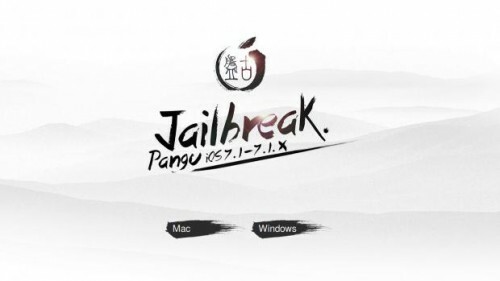 Just three days after the release of the new version of Pangu utility for jailbreak, which contained a number of serious improvements, bug fixes and several new features, another one appeared earlier today. UPDATE: Works on iOS 7.1.2 as well. The Pangu team has updated iOS 7.1.1 untethered jailbreak utility to version 1.1.0. They added support for Mac OS X and English version, fixed several bugs (including boot loop bug) and removed the ability to install pirate appstore (PPSync) from English version. Unfortunately to jailbreak community they also used another new exploit instead of i0n1c's one used in v.1.0. This is no good, since Apple might both in iOS 8 or even iOS 7.1.2. It’s Sunday today, which means it’s high time I told you about the most interesting posts of the past seven days. Most of the articles this week deal with untethered jailbreak for iOS 7.1.1 and Apple’s upcoming 5.5-inch iPhone 6. According to the recent rumors, the device will get the support of NFC, Optical Image Stabilization system and 128GB of memory. 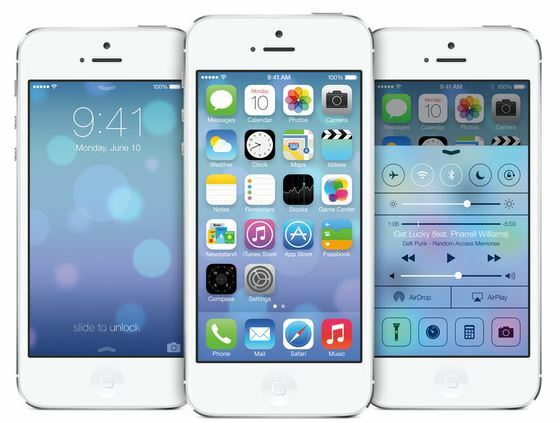 The mass-production of both 4.7-inch and 5.5-inch iPhone 6 models will start in July. UPDATE: It works on iOS 7.1.2 as well! 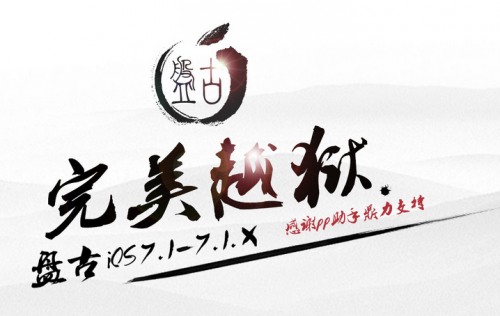 Today a team of Chinese hackers have released an untethered jailbreak of iOS 7.1.1. The utility is called Pangu. Currently a jailbreak utility is only available for Windows users. The team credits famous hacker i0n1c, who introduced the infoleak bug during his training. By the way i0n1c has said, "if pangu team releases a public jailbreak with vulnerabilities disclosed to them during my training I consider this in no way okay." It's Sunday today, so I've decided to make up a list of the most popular news of the past seven days. If you think you missed something interesting, take a look. 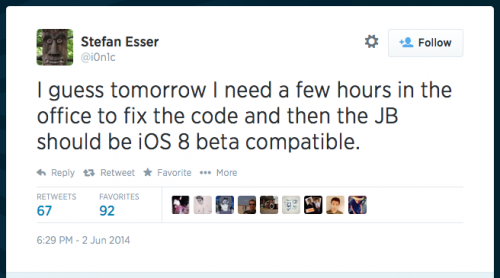 Apple has released iOS 8 beta to developers for testing. There're, however, several methods of upgrading to this iOS version if you don't have a developer account. Well, this is what you know. 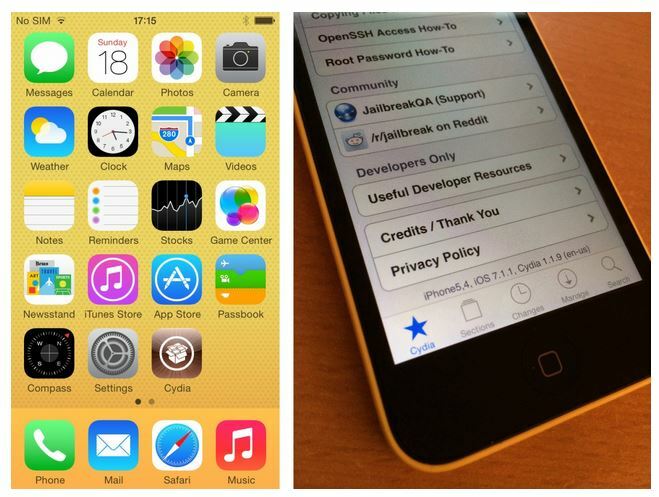 Apple's New iOS 8 Is Jailbreakable? 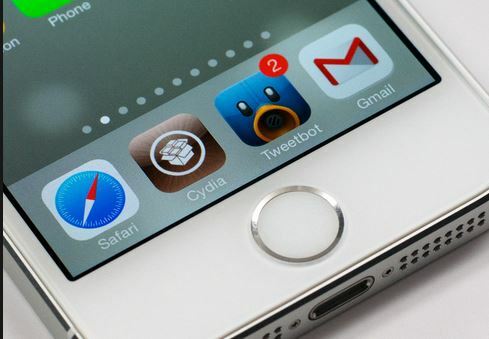 Good news for all jailbreakers - looks like Apple’s new iOS 8 is jailbreakable. According to what security expert Stefan Esser (aka i0n1c) has tweeted a couple of hours ago, the guys from Cupertino haven’t fixed the kernel bug used to jailbreak iOS-devices. This means that immediately after the public release of iOS 8 we may have a jailbreak for it. The week has nearly come to an end, so looks like it’s time for me to tell you about the most interesting posts of the past seven days. Let’s start. Apple to Release iOS 7.1.2 Soon? 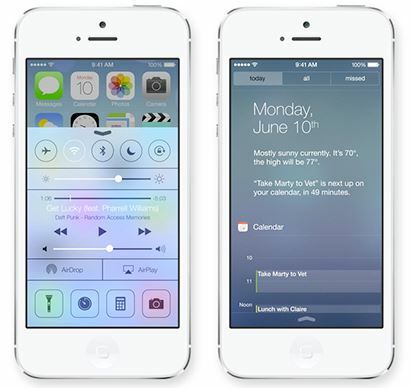 As you probably know, Apple is expected to unveil its iOS 8 at Worldwide Developers Conference, which starts in June. 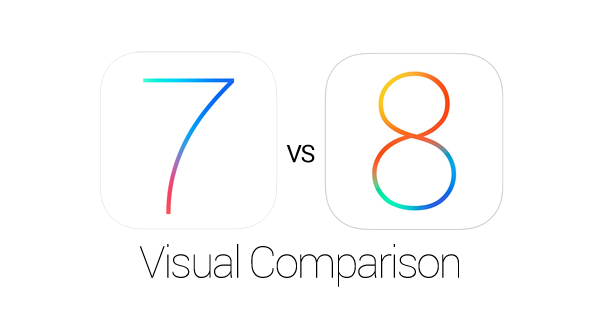 Many experts believed that iOS 7.1.1 will become the last version before the release of iOS 8. As it turns out, the experts were wrong. 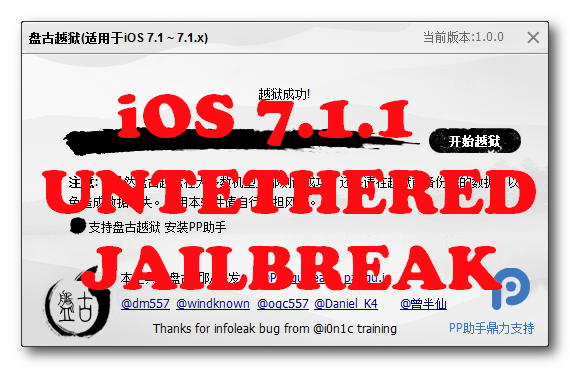 You've probably heard about the iOS 7.1.1 jailbreak developed by i0n1c and Winocm. As it turns out, there's another jailbreak. It was developed by the researchers Yeongjin Jang and Tielei Wang. I've made up a new list of the most interesting posts of the past seven days. Without wasting time, lets take a look at them. Most of the articles deal with Apple's next-gen iPhone, which is expected to be released in the second half of this year. According to the reports from various sources, the handset will feature an NFC chip and a 1704 x 906 resolution display. Can't wait to see this device.